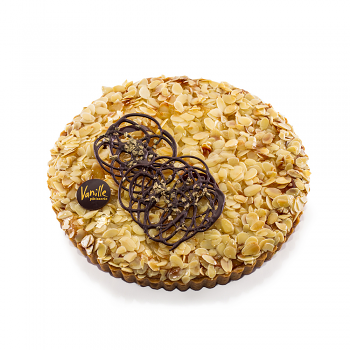 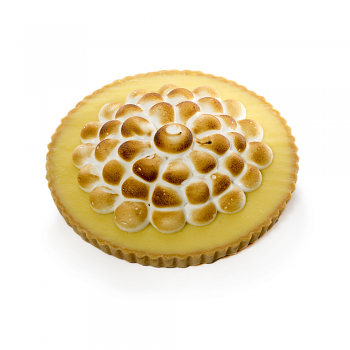 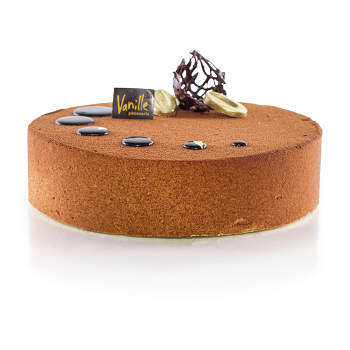 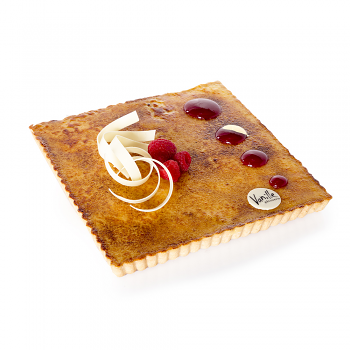 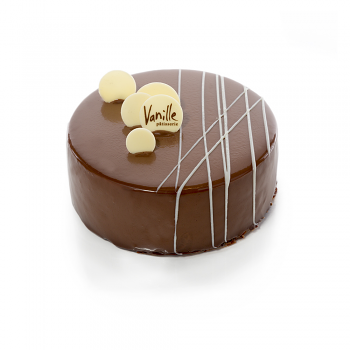 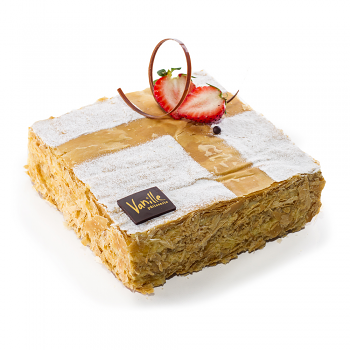 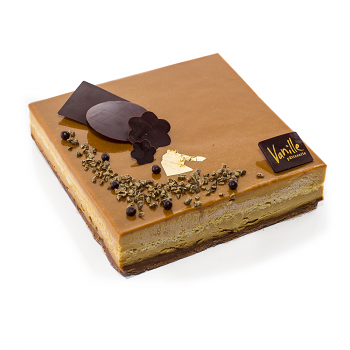 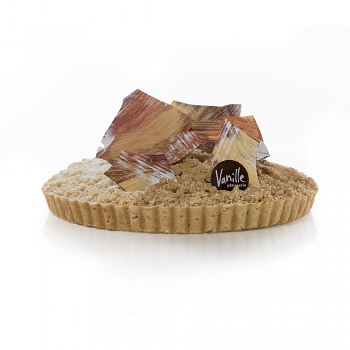 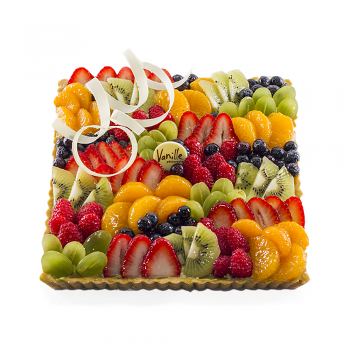 Our grand dessert selection showcases Vanille's favorite pastries in larger options. 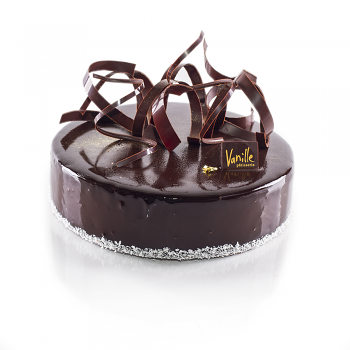 we have a size and option that is appropriate for any enteraining occasion. 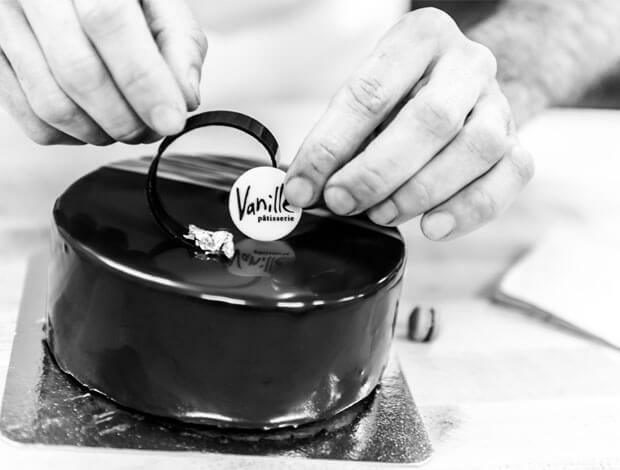 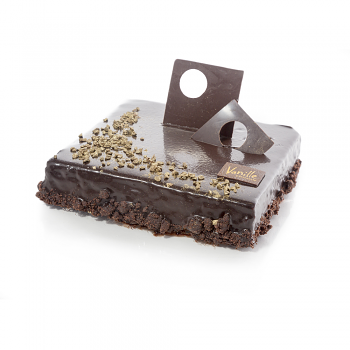 We would be happy to accommodate your request if it is under the required 48 hour advance notice,please call one of our patisserie specialist for assistance.